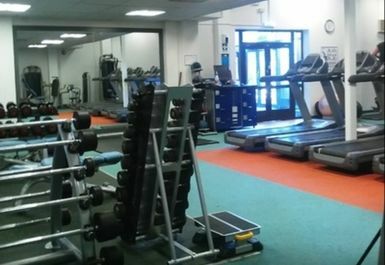 Shortlisted for Gym of the year 2017, the Broadbridge Heath Leisure Centre definitely is one of the best gyms in Horsham! 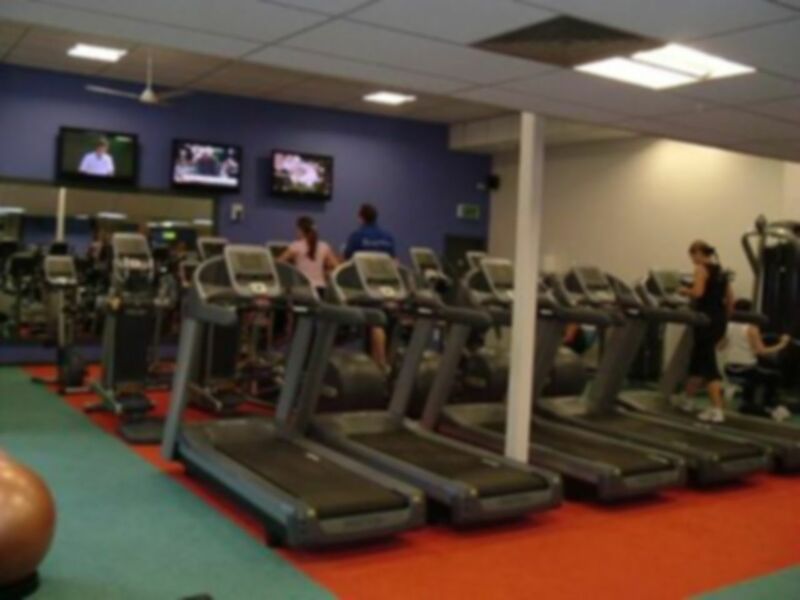 Pay a visit to this Leisure Centre in RH12 if you want a spacious gym, packed with the very latest equipment. 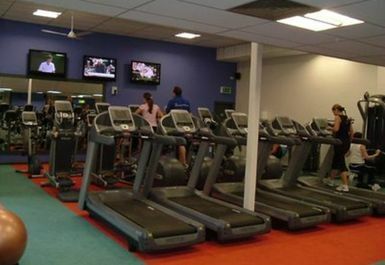 The club is situated on Wickhurst Lane, opposite the Tesco Extra and adjacent to the Horsham Indoor Bowls Club. There is plenty of parking available. 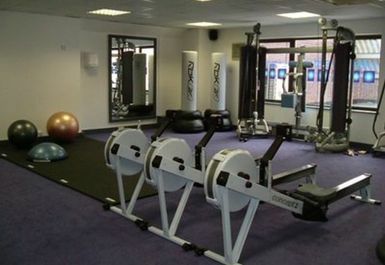 Good cardio equipment not enough free weights. All in all a good gym.